Join us every Monday for Awww...Mondays. Post a picture that makes you say Awww...and that's it. Make sure you leave a link to your post here and I'll visit your Awww...Mondays post. What better why to start the week than with a smile. Learn more about Awww...Mondays here. 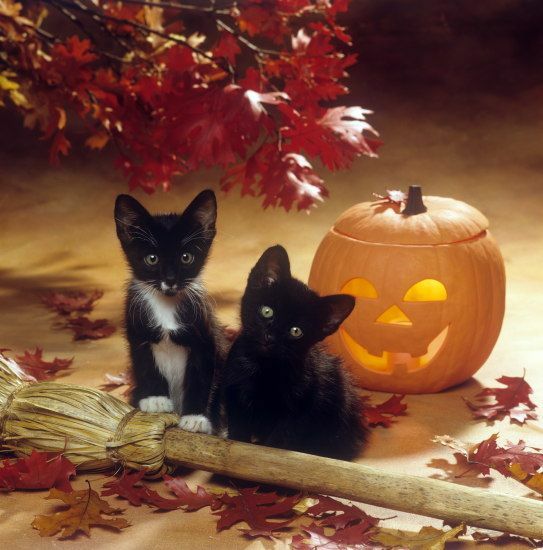 Awww...what a perfect picture for Halloween! cute little fellows. This is the time of the year memories of long ago flood through my mind---those of the many fall trips to the pumpkin patch. No jack-o-lanterns back then, but great pumpkin pies! Thank you for stopping by my little corner of the blogosphere. All comments are very much appreciated.